God never wanted us to do life alone! 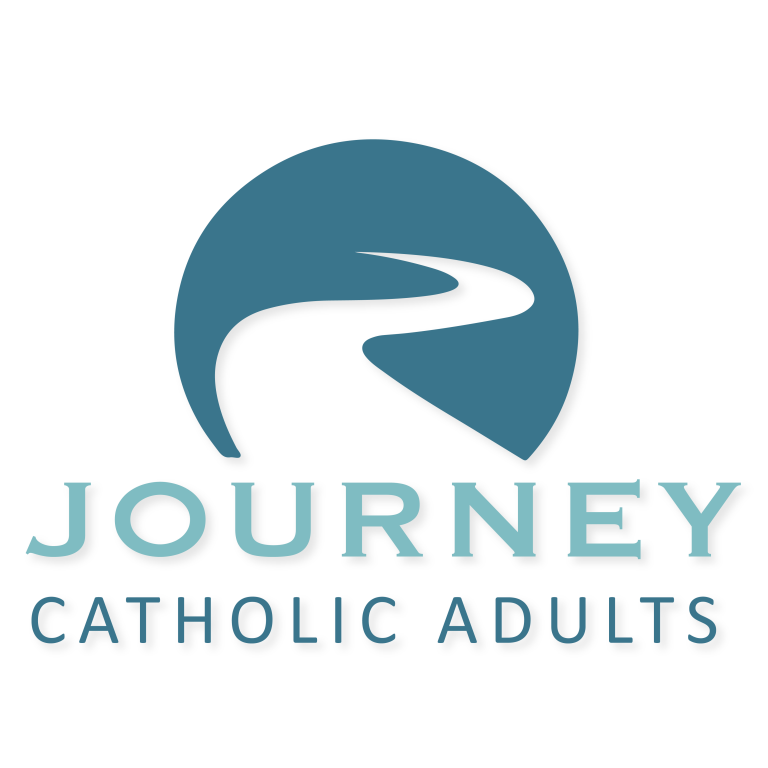 Journey Catholic Adults offers formation opportunities to gather as a Catholic Christian community and learn about our faith alongside our brothers and sisters in Christ. Whether your last Bible study was forty years ago or if you have a degree in Theology, every opportunity offered will be a chance for you to grow closer to God. Everyone, in every stage of their faith journey, is welcome to attend any of the classes/speakers/events offered.